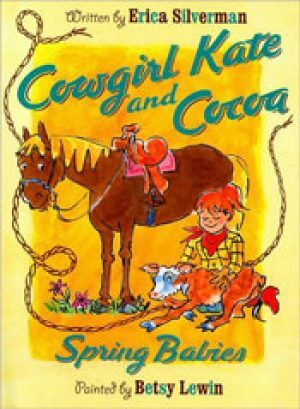 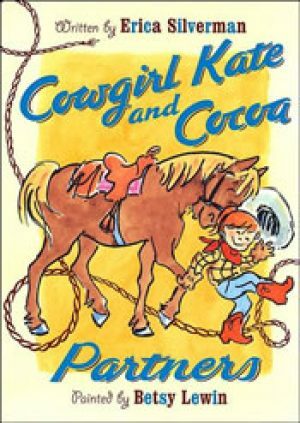 Cowgirl Kate and her best friend Cocoa are as feisty as ever as they play hide-and-seek, get new shoes, and learn the true meaning of friendship. 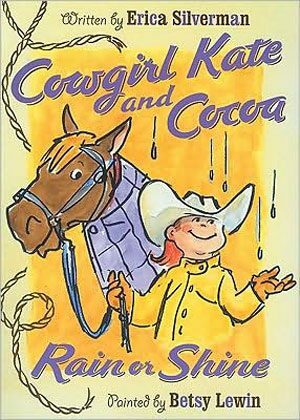 Cowgirl Kate and Cocoa Rain or Shine by Erica Silverman In book four of this award-winning series, Cowgirl Kate and Cocoa gear up for lots more fun and a little stormy weather. 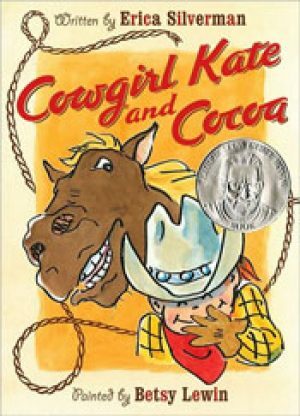 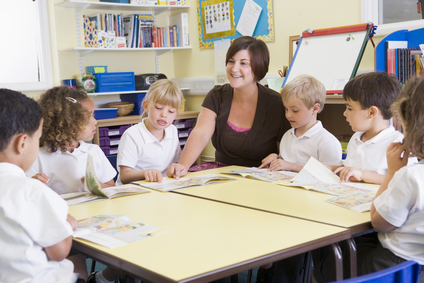 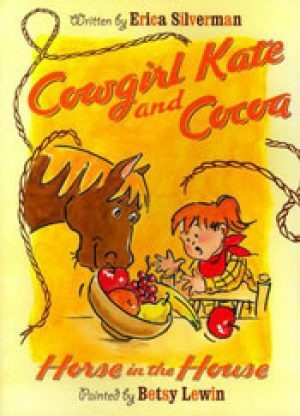 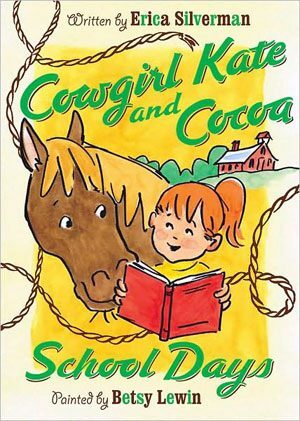 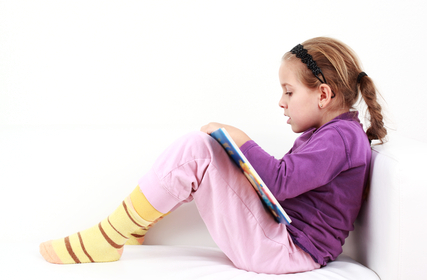 Cowgirl Kate and Cocoa: School Days by Erica Silverman In book three of this award-winning series, Cowgirl Kate and Cocoa saddle up for school.